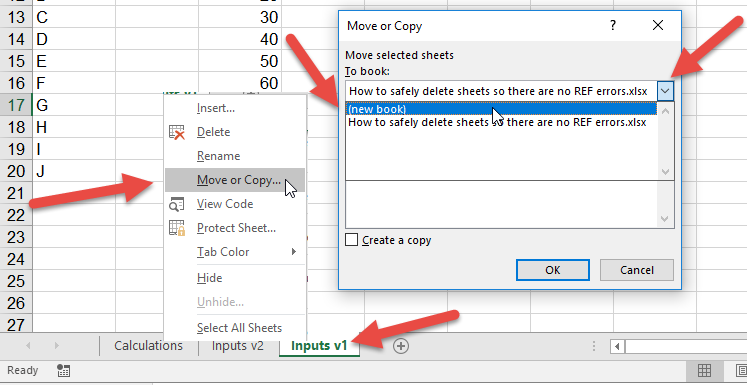 A common issue in Excel is the fear of deleting sheets that you feel are not required, but result in #REF! 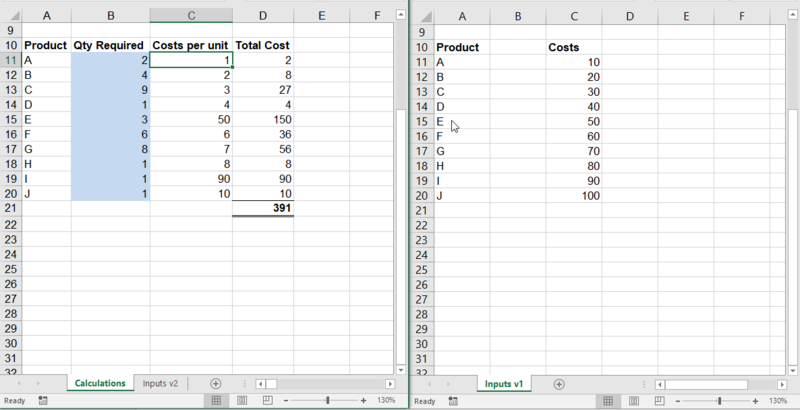 errors in the rest of the spreadsheet if you delete them. All to often these sheets are just left in. So the question is how to safely delete sheets so there are no REF errors. Firstly, the #REF! error is actually useful. It is telling you that something you have deleted is actually used in the spreadsheet (even if you think the sheet is meaningless). So the trick is to figure out what is being used and whether it should still be used. As tempting as it is to delete a sheet, rather move it. 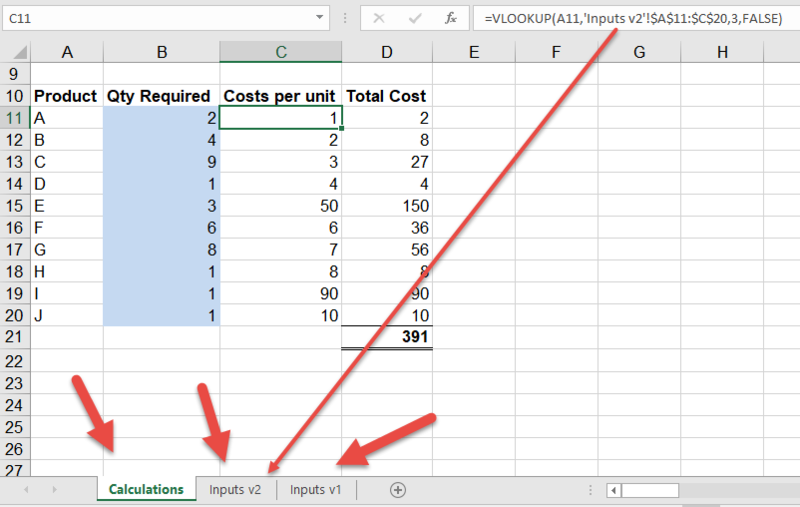 Below we want to delete the sheet called Inputs v1 and based on the one formula we are looking at, this should be OK as it is referring to Inputs v2. But when we delete the sheet we get #REF! errors. 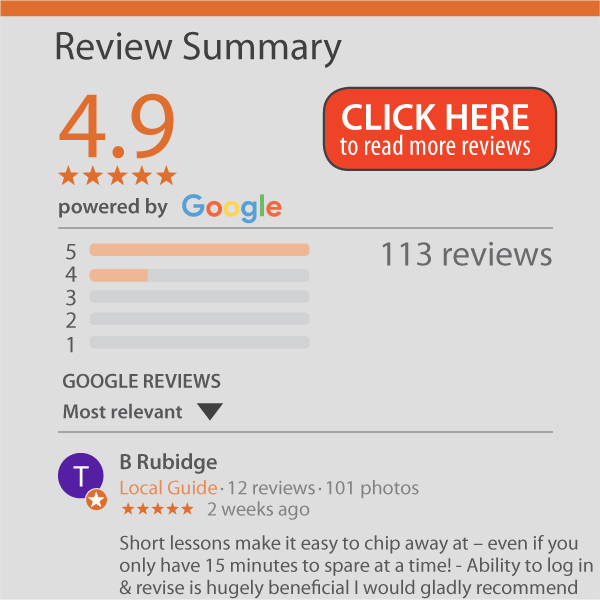 You will now have 2 workbooks. 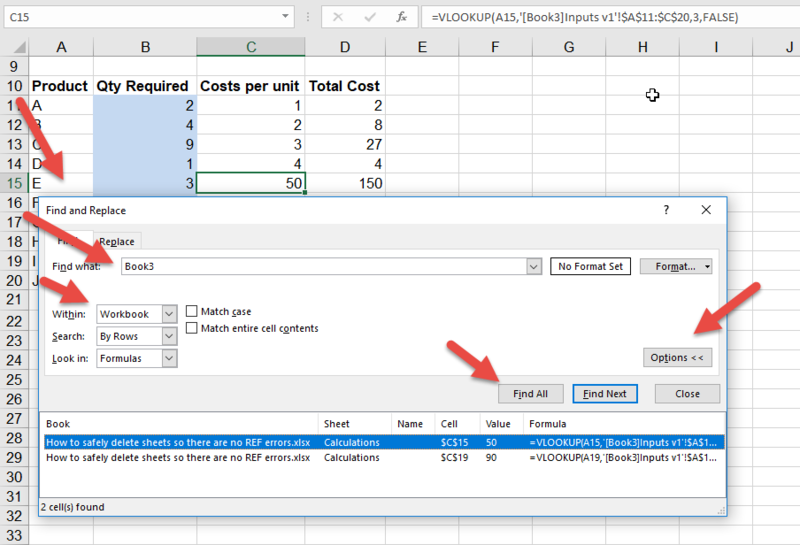 As you ‘moved’ the sheet, any formula that was linked to this sheet will follow it. If there was no link then it won’t make a difference. If you are going to be quick you don’t need to save and name it, but if you might take a bit of time, save it as DELETED SHEETS or something like that. The key step is to see if the original file is looking at this new file. Have a look in the list of links for the file you just created. 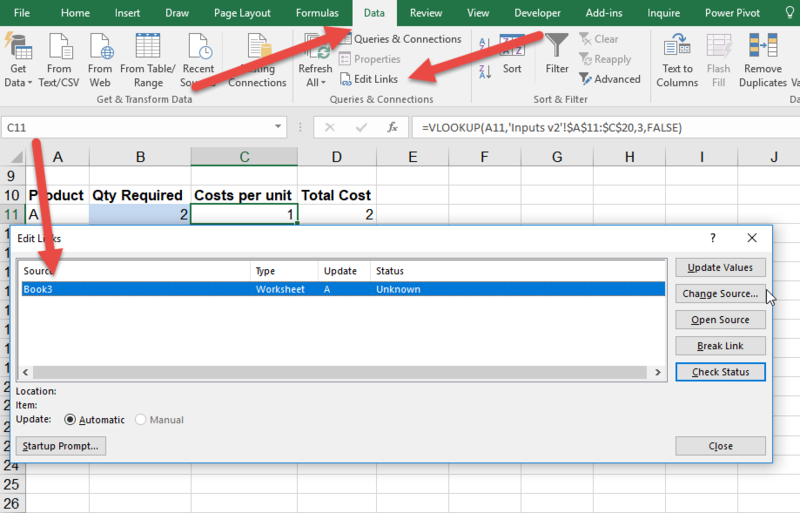 If you see the file you just created (Book3 below) it means that something in the original spreadsheet is looking at something in the new spreadsheet which contains the sheet you want to delete. Remember the name of the file in the Edit Links box. Above it will be Book3. You will be provided with a full list of cells that now contain ‘Book3’ in the formula. You should work through this and decide if these are valid and what you are going to do with them. Once you have removed / changed all the linked cells, you can just save the file. You can delete or save the other file.